What was life like in Edwardian London for an aspiring African writer? 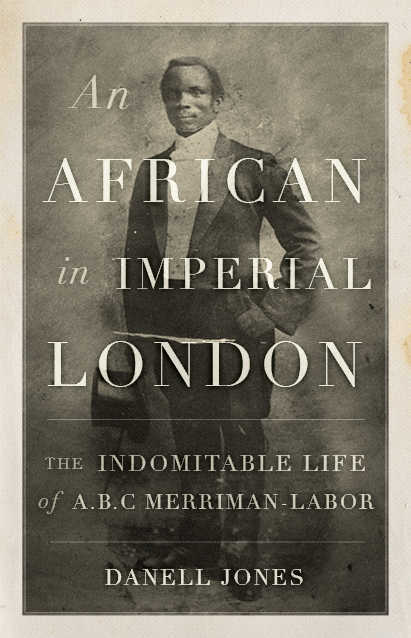 An African in Imperial London tells the story of A.B.C. Merriman-Labor during his fifteen years in the great metropolis. Imagine what it might be like if Virginia Woolf were teaching a writers’ workshop. Danell Jones mines the diaries, essays, correspondence, and fiction of a literary legend to create an unforgettable master class in the art of writing. Using Virginia Woolf’s own words, this inspiring, instructive, and entertaining guide will delight fans, students, and teachers alike— and at last give Woolf a classroom of her own. 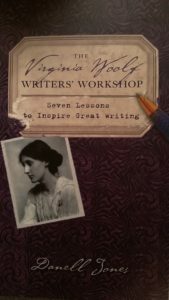 A review of The Virginia Woolf Writers’ Workshop from Goodreads. A review from Blogging Woolf. Poems describing the harsh beauty of the Mojave Desert and its fragile inhabitants both animal and human. 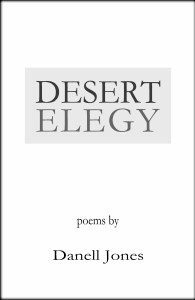 Desert Elegy portrays the creatures that inhabit and depart from the desert: an appaloosa colt, a favorite cat, a beloved father, an infant. In this world of the Mojave Desert, Jones doesn’t turn away from despair, but she allows us to see new life emerging from loss. Even those about to depart carry pockets full of seeds. Finalist for the New Women’s Voices Prize for Poetry. Available now from Finishing Line Press.